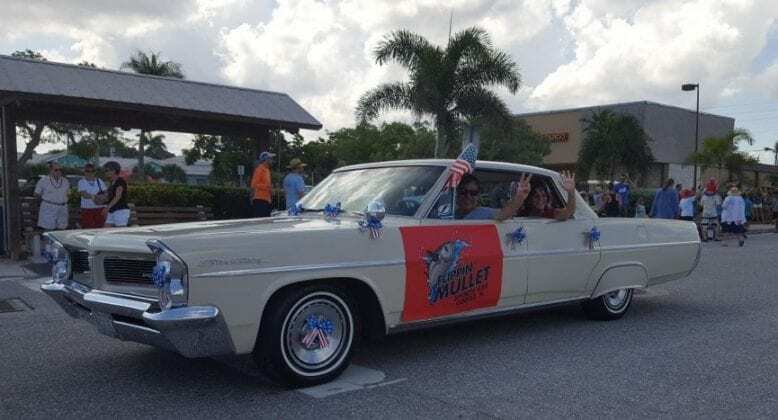 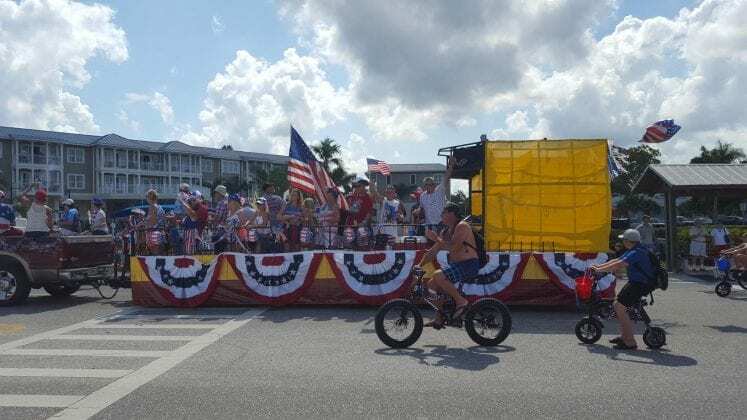 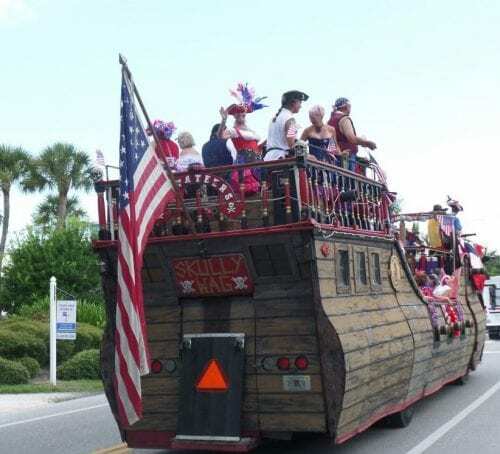 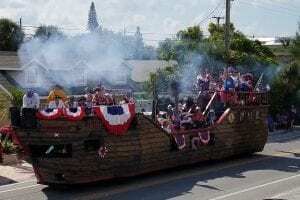 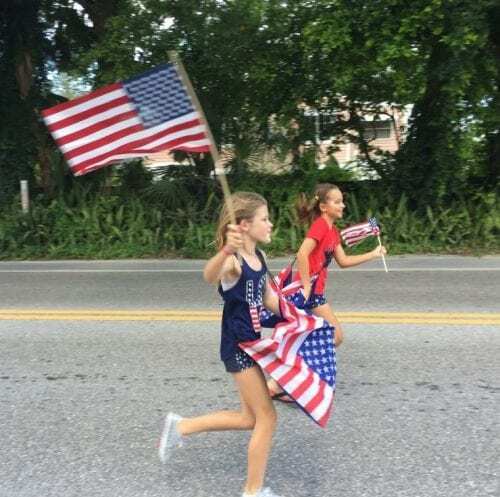 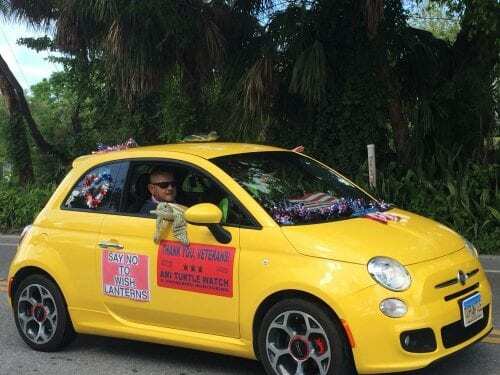 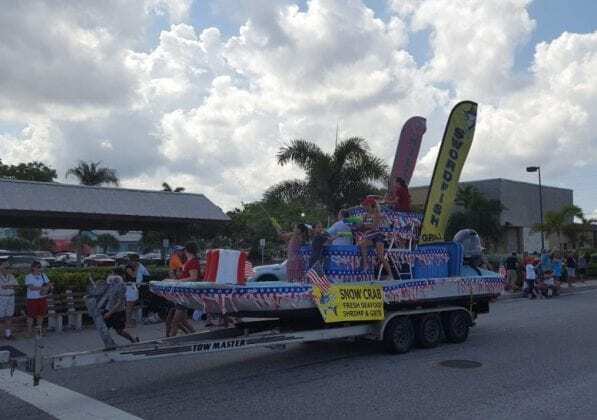 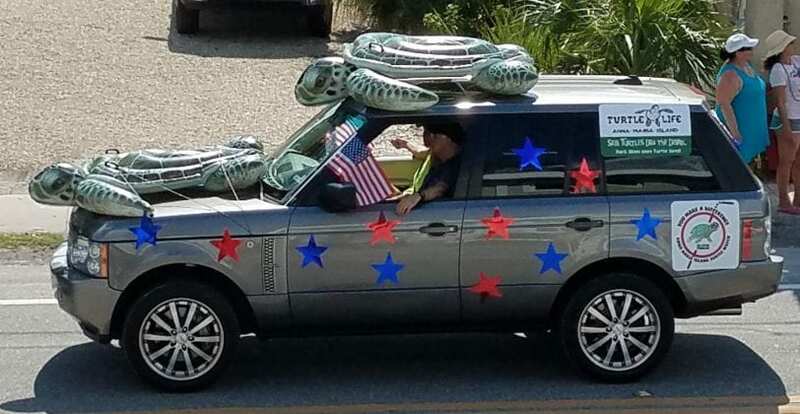 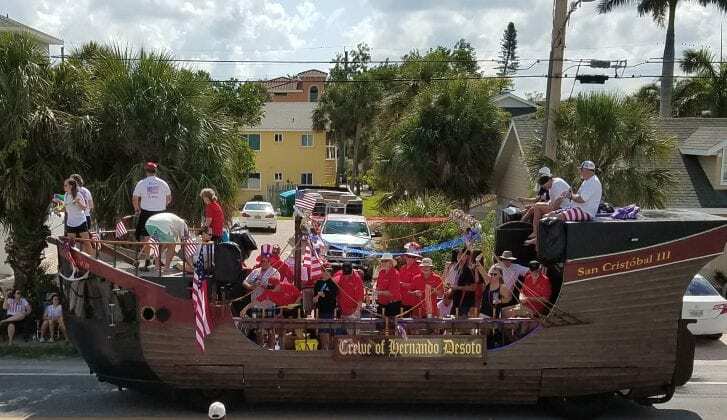 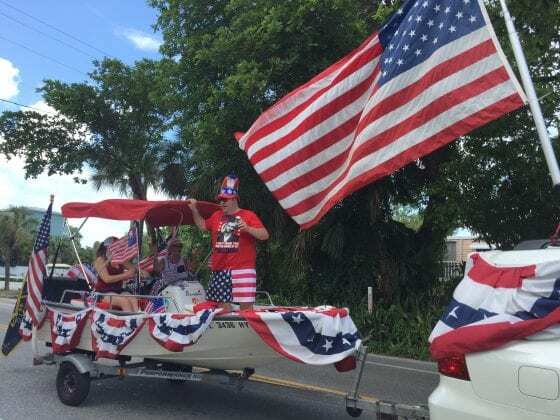 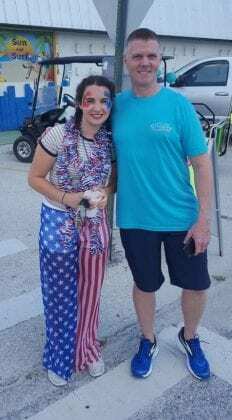 The Fourth of July parade went off with a bang on Anna Maria Island this morning, courtesy of the Privateers good ship, Skullywag. 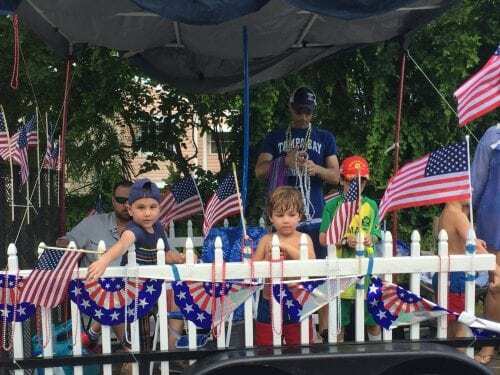 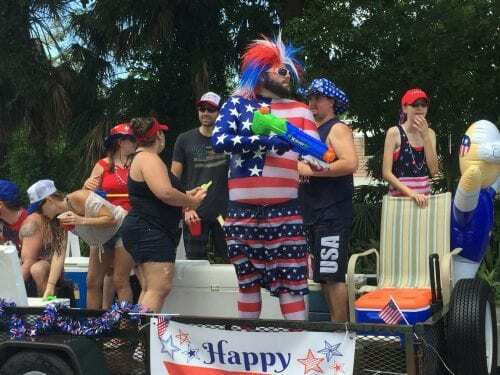 In the true spirit of Independence Day, participants on the floats who were asked to limit their water guns to small-caliber weapons brought cannons instead, soaking spectators on the hot July day. 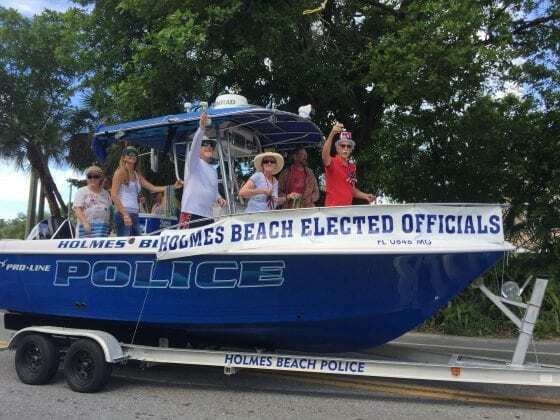 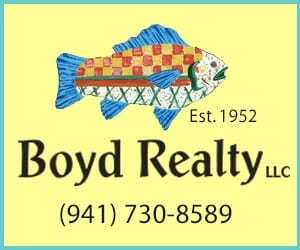 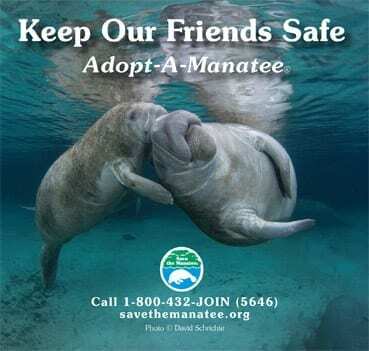 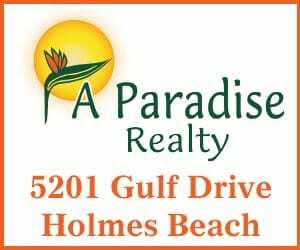 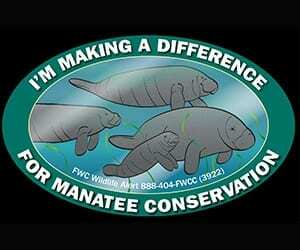 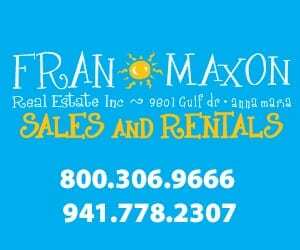 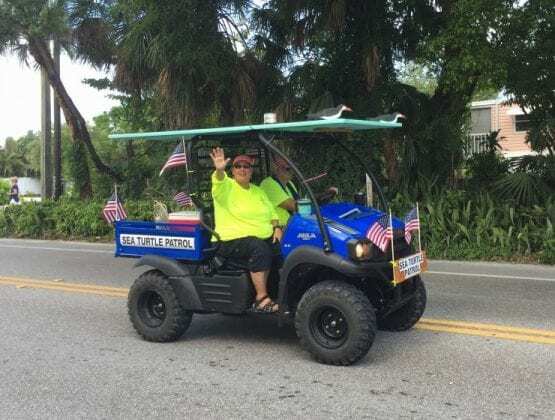 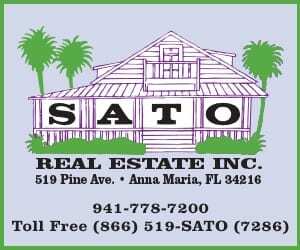 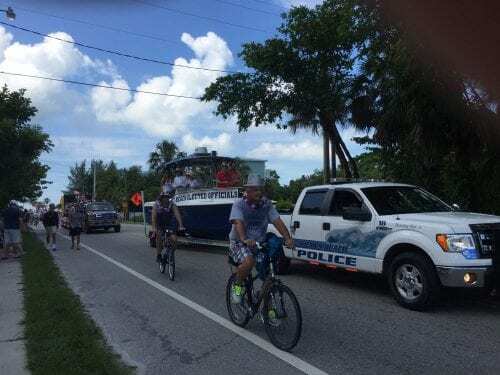 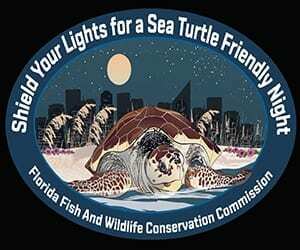 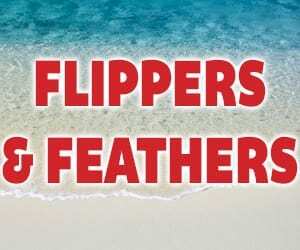 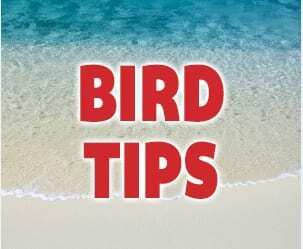 Gulf Drive and Marina Drive were lined with spectators applauding the participants, which included a large turnout by Anna Maria Island Turtle Watch and Shorebird Monitoring volunteers, law enforcement, firefighters and elected officials. 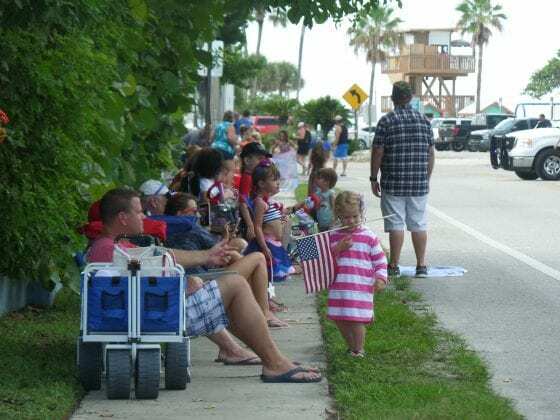 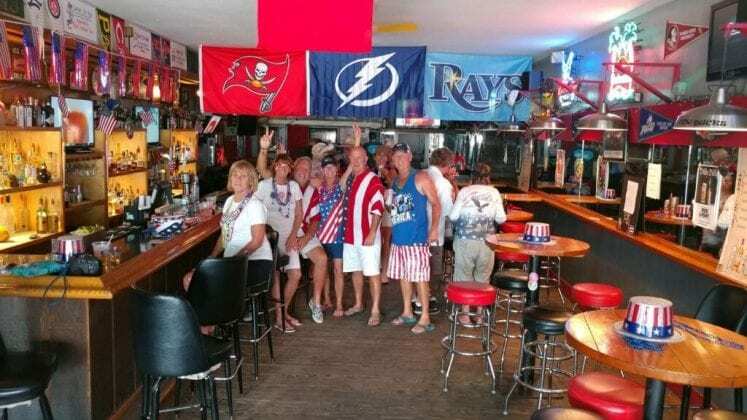 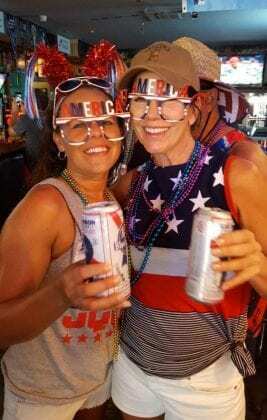 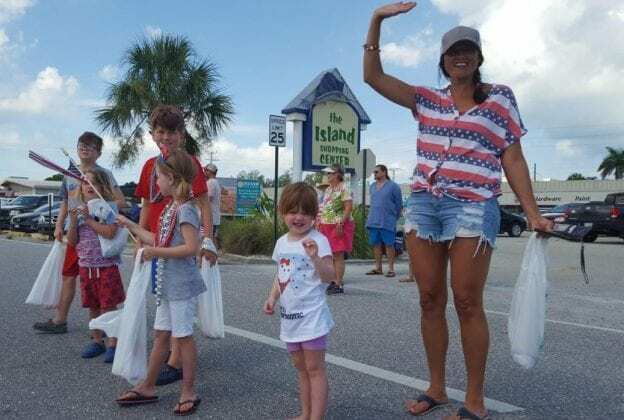 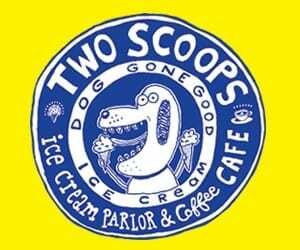 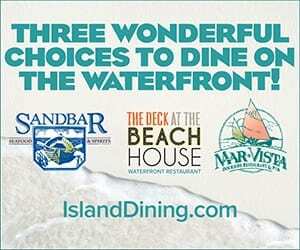 After the parade, some of the crowd drifted toward the beach to enjoy the rest of the holiday, while others drifted towards local establishments for refreshment.